The lavish side of this all in one club. 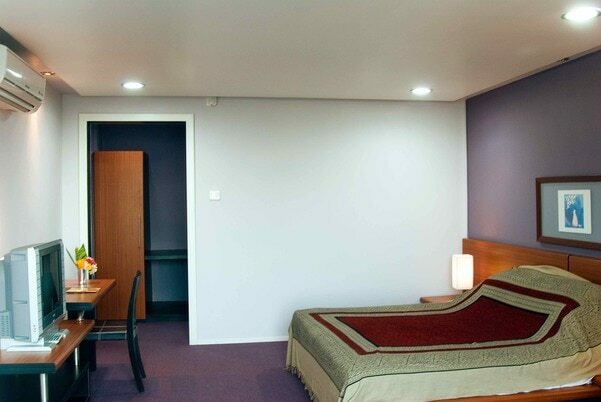 These rooms comprises of all the facilities you can expect a 5 start club. 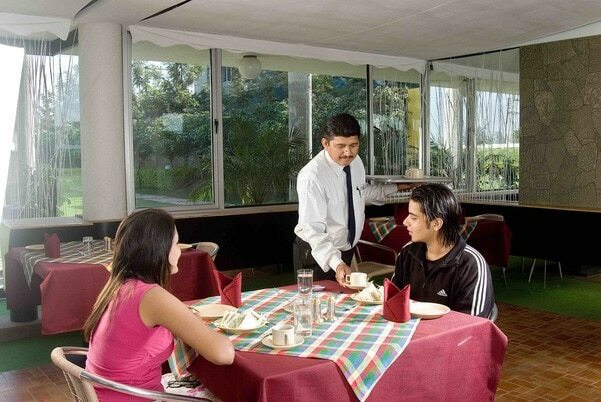 Luxurious and healthy stay making you feel special every movement during your stay at LCH. Complimentary healthy breakfast, swimming with all sports facilities, Doctor on call, Airport drop, Pool side dining all included at a very affordable price and if you are a member, you can get a flat 20 % discount.